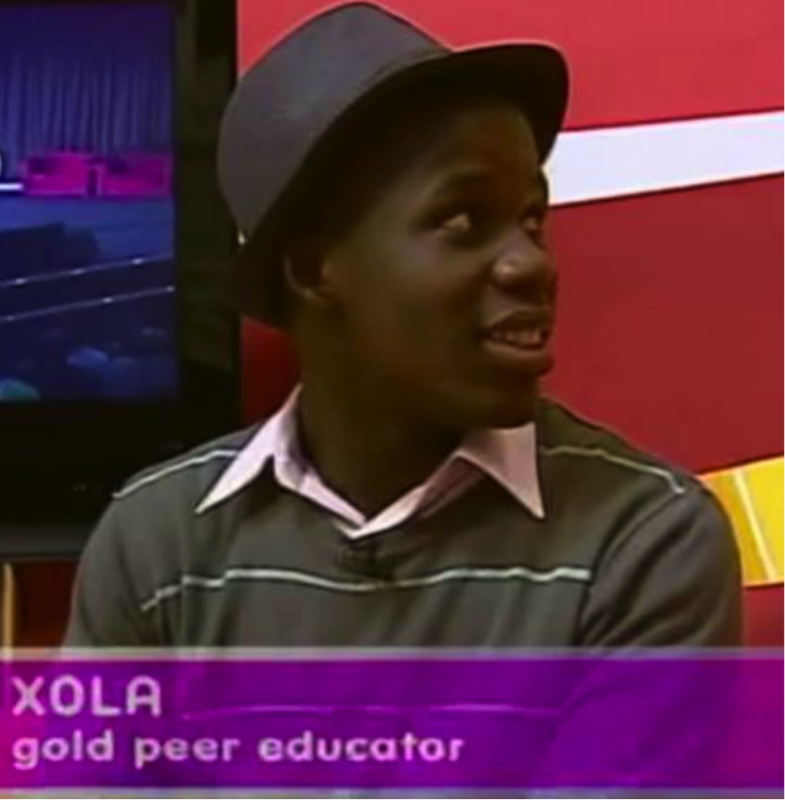 Xola is an 18 year old who was selected as a GOLD Peer Educator when he was in grade 10 due to his leadership potential. Xola grew up in a single parent household with four siblings. He lives in Kraaifontein, a community riddled with poverty, gangsterism and crime. In this talk from TEDxCapeTownED, Xola lays out his personal transformation and the impact on the community around him. Here is some more information about The GOLD model. This stands for Generation of Leaders Discovered. The GOLD Model has been implemented over the last 8 years. It draws on best practice global research, together with the learnings of pioneering organisations who have been implementing youth leadership programmes and Peer Education in Southern Africa for several years. The GOLD Model uses peer education, which harnesses the influence that young people have on their peers. Youth encourage each other to make informed choices and develop health-enhancing and purpose-driven social norms. Here is another interview with Xola.